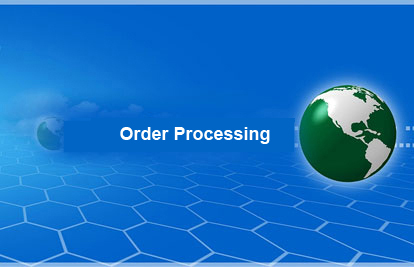 This module allows the entry and processing of orders for products to be distributed to customers. The module interfaces with Inventory to bring in the item, description, costs, pricing, etc. It also, interfaces with Invoicing and Receivables to bring in customer information including billing and shipping addresses. The module produces picks and shipping documents. When updated data flows back to Inventory, Invoicing and Receivables and finally the General Ledger. As many clients have many differing ordering and shipping needs we produce custom screens and reports to satisfy their specific requirements. 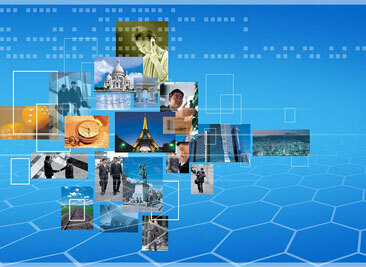 Copyright 2012 Genesis Total Solutions. All Rights Reserved.